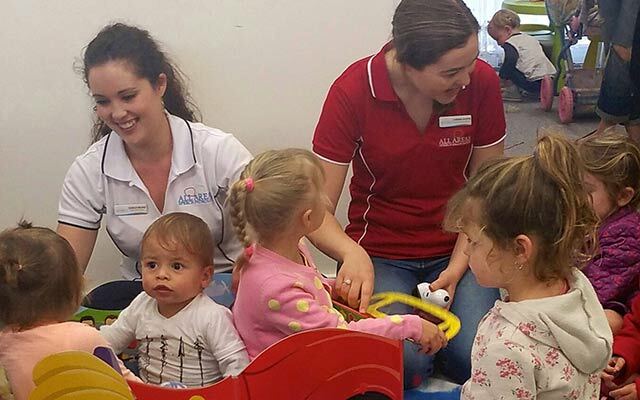 Speech pathology services for all ages, including toddlers, children and adults. 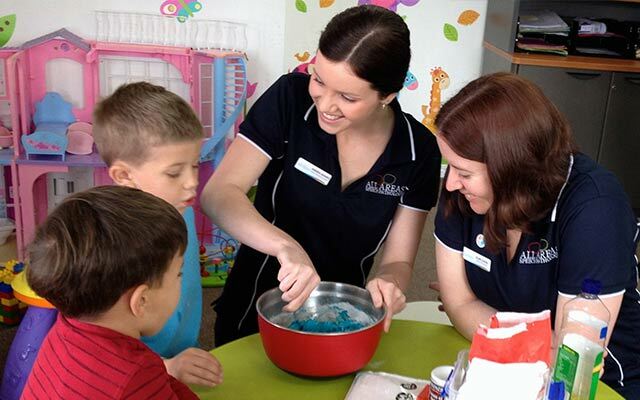 At All Areas Speech Pathology, we are family centred and education focused. 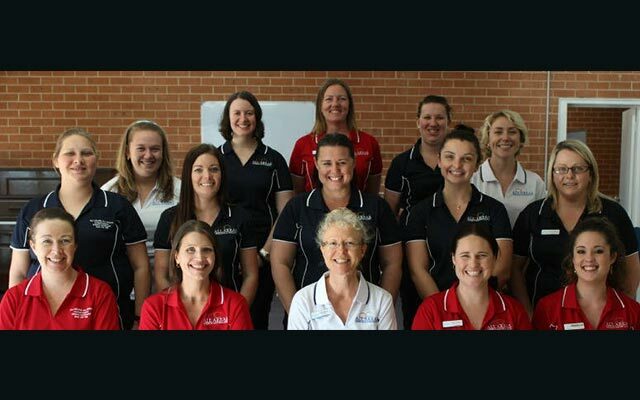 All Areas Speech Pathology provides speech pathology services across the regional areas of The Central Coast, Lake Macquarie, Newcastle, Maitland, Port Stephen and Hunter (including Cessnock, Singleton, Muswellbrook and Scone). At All Areas Speech Pathology, we use and teach key word signing skills using Auslan Signs. Our team of speech pathologists provide assessment and treatment of communication and swallowing difficulties.